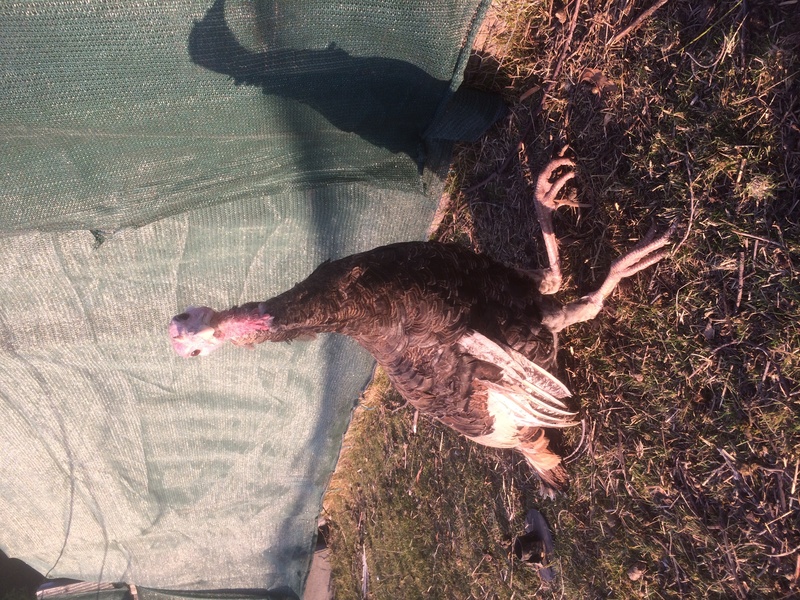 Hi, I think my turkey has a dislocated hip. Femur feels intact, but I can feel some crepitus. It is walking on it's knees, and claws are curled in slightly. All other bones feel intact. 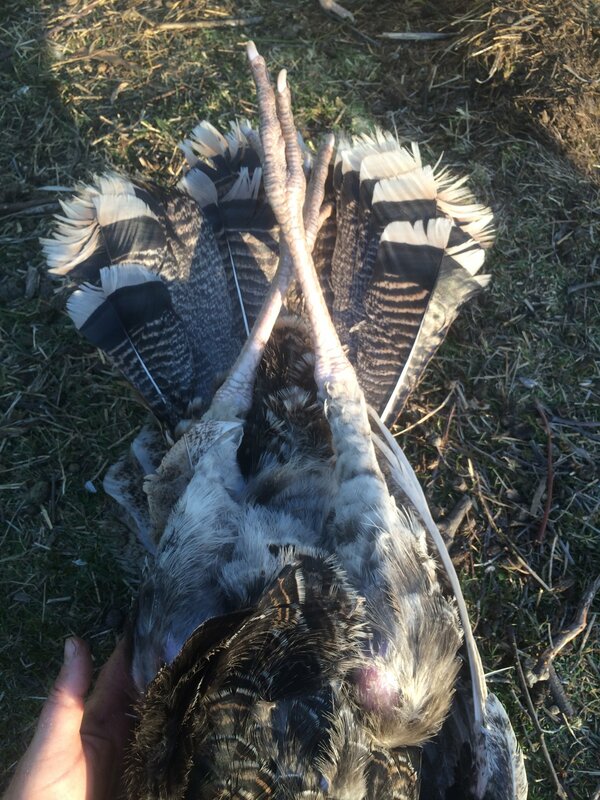 I have given it some meloxicam, and hypnotised it so that I can assess it better and try to splint or bandage it, trouble is, I haven't treated birds before and am unsure how to do this. I'm an intensive care paramedic and wildlife and reptile carer, with a small farm. I have successfully repaired sheep leg fractures before with a plaster cast (which my vet was very impressed with), with no deficit or any sign of previous fracture, so do have some experience in this, but, I'm not a vet, and would appreciate any guidance you may be able to give. Thanks. Nat. When lying on it's back, the right leg appears to be angled out slightly at the hip, with the lower leg angled in, sort of crossed over the other leg. Hi Michael, thank you for your reply. I apologise for my late reply, but my son has been in hospital and required surgery. Yes I realise it is difficult to determine the injury without an x-ray, unfortunately with a small farm, and being a wildlife and reptile carer/rehabilitator, we can't afford to take every animal to a vet. We spent over $4000.00 last year alone on veterinary bills. We do everything we can, and generally I'm able to assess and treat most of the animals without the necessity to take them to a vet (I am trained in assessing and treating most injuries and illnesses in wildlife and reptiles), obviously if I don't know what is wrong, or it is something beyond my abilities then I take it to a vet for further assessment and treatment, or if it is not compatible with life, then I'm also able to sedate and euthanise. 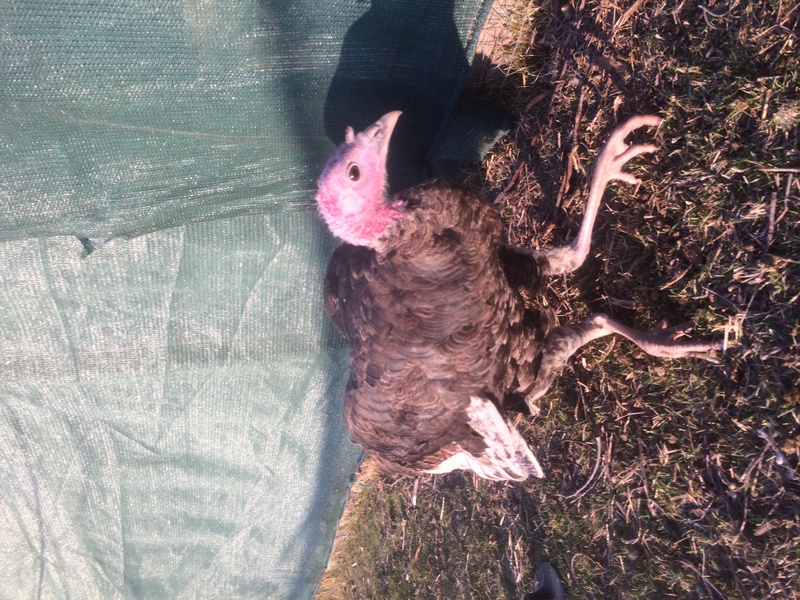 I have attached several photos of the turkey. I can't be sure on age as they only came to us last week after turning up on someone's property, and they were unable to keep them. 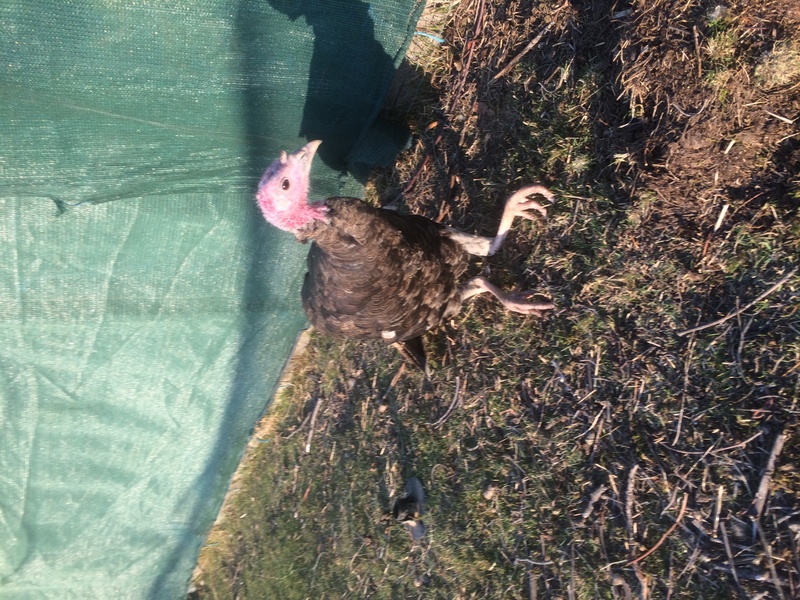 The injury occurred on Monday, they were free ranging, but I'm guessing it may have become caught in a fence (ferrel proof fencing in our paddocks), but can't be sure. I have continued with meloxicam once daily, and codeine once daily, and it does not appear to be too stressed, is eating and drinking well. 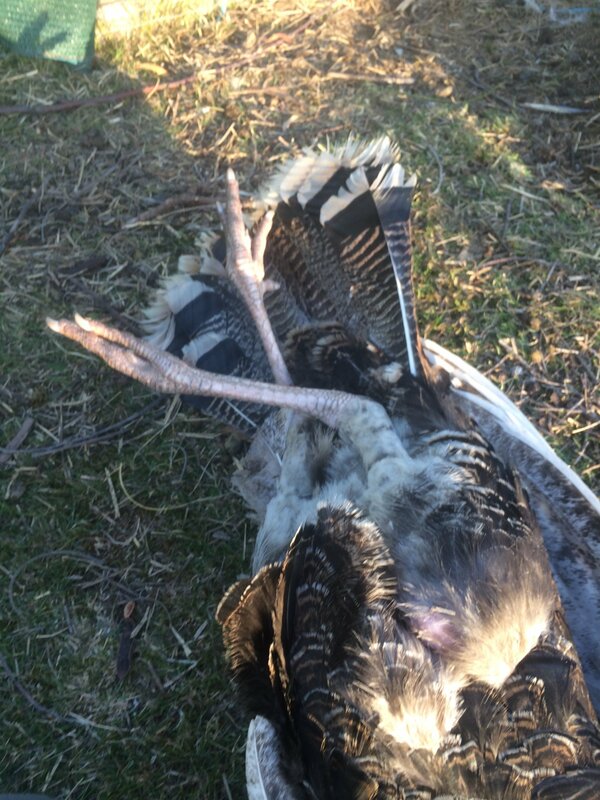 It does have slightly curled up toes, I'm assuming that is due to the injury, but not entirely sure as it is obviously a symptom of pain in a lot of wildlife. 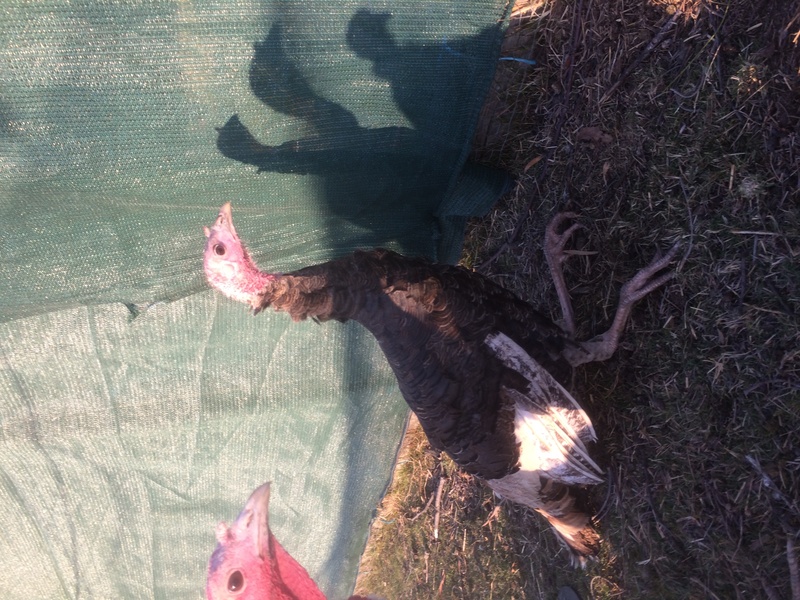 While I keep chooks and ducks, I have not dealt with turkey's before. If you can possibly give some advice on ? ?injury/treatment, or whether you believe it requires euthanasia it would be greatly appreciated. Surgery unfortunately is not an option. Thank you. Regards Nat. Thank you, Nat. Are you sure that the turkey didn&#39;t arrive in that manner? 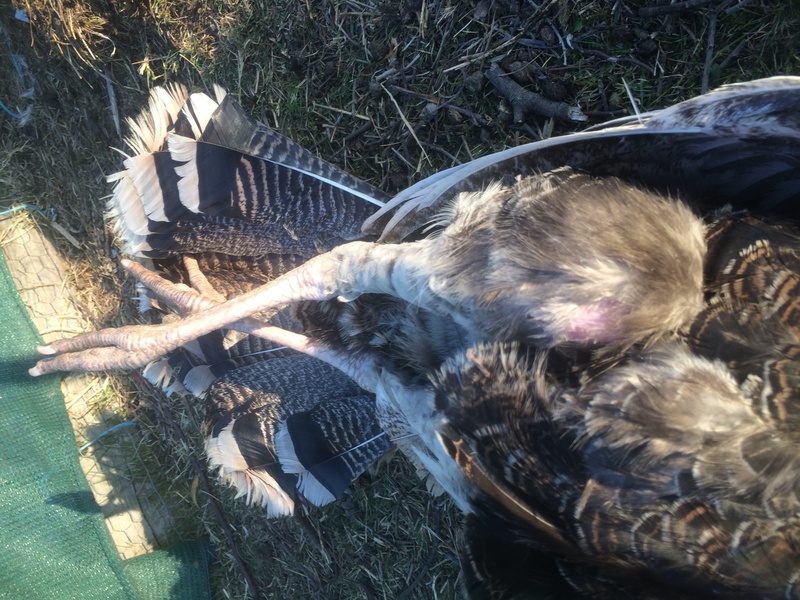 The photos suggest &quot;knock-knees&quot; which is a genetic and congenital fault in poultry. 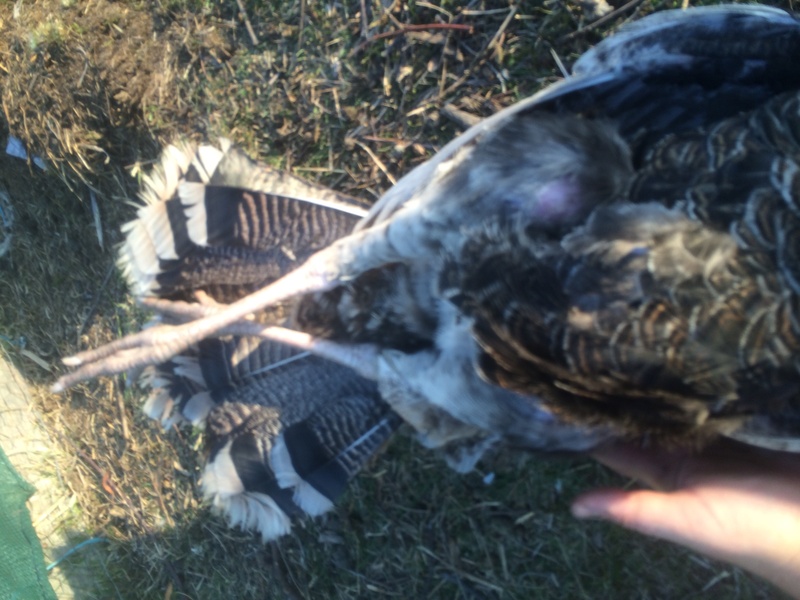 These birds are culled because even surgical intervention isn&#39;t possible. Hi Michael, yes I'm positive. All 4 that were handed over to me were getting around normally and happily.I did read of some infectious diseases in turkey's that can cause lameness, could they cause this? Or tendon issues? Ok thanks. So if it is tibial dyschondroplasia, is that treatable? Manganese (first), Then high calcium low phosphorus, and Vit D3? I will keep reading but Do you have any recommendations? Thanks. Also, how much pain is it likely to be in? Should I continue with those pain meds? Is it more humane to euthanise, and is it genetic? Thank you. 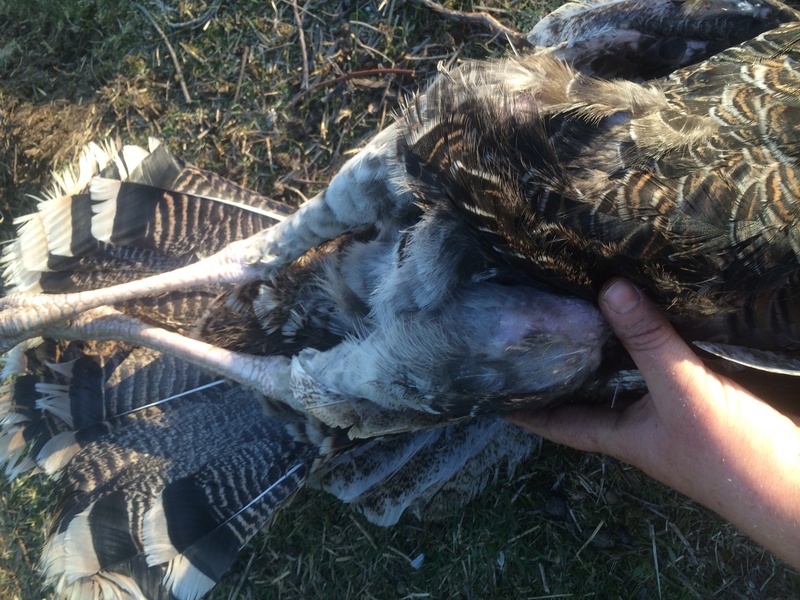 Once changes associated with tibial dyschondroplasia arise, turkey producers cull the birds. 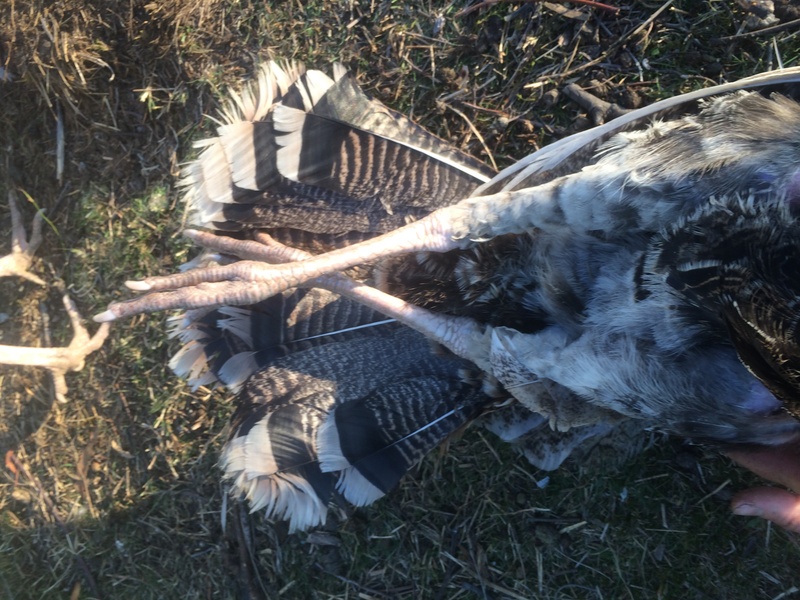 http://www.thepoultrysite.com/diseaseinfo/151/tibial-dyschondroplasia-td/ I don&#39;t of anybody treating these birds; instead, nutrition is reviewed and improved in an attempt to proactively prevent the disease. Yes, it appears to have a genetic basis and may have a nutritional factor to it. As you&#39;ll read, severity predisposes to swelling and lameness and so pain is present. I believe that it&#39;s more humane to euthanize. Your charges are lucky to have you, Nat. Thank you for your kind accept. I appreciate it. You may receive an inappropriate follow-up from the site ostensibly sent by me. It wasn&#39;t and I apologize in advance should you receive it.